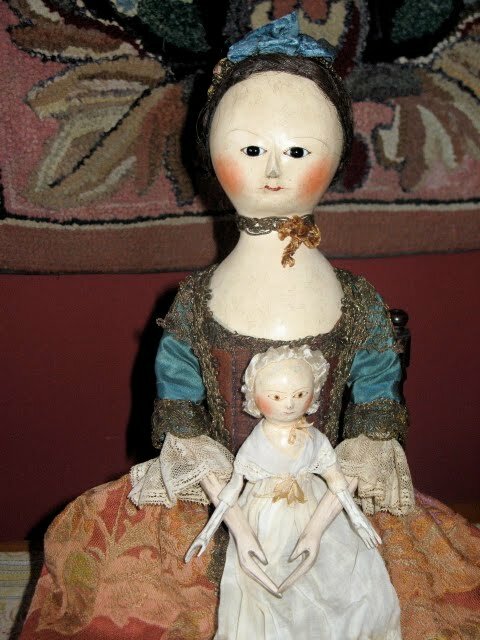 I received this great photo today from and friend and doll collector and I just had to share it with you. The is the lovely Celia in her new home with her new baby~~one of the Sliver Sister dolls that I did a month or so ago. Thank you Judith.